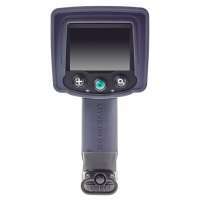 Here at Resmar, we are happy to be able to offer our customers Thermal Imaging Cameras from the Scott safety range. The X380 thermal imaging camera range are designed for modern firefighters to provide state of the art tracking and heat detection in the most demanding and hazardous of environments. These Thermal imaging cameras are extremely lightweight and robust offering excellent image quality allowing the user to accurately pinpoint areas in a fire scenario where the hottest part of the fire is with the aid of the hot spot tracker. Other advanced features include a cold spot tracker which helps the user detect thread or valve gas leaks quickly and monitor the temperature of chemicals during fire fighting. These units are equipped with high-resolution displays with ultra high refresh rates and structured colourization allows temperature ranges to be represented by various colours. These units also allow transparency in the colour display so firefighters can see heat signatures through building structured. The camera's focus is auto adjusting allowing pin sharp focus even in temperatures as high as 1000C the user can place crosshairs on the area or object to be measured for total accuracy. Designed with the modern firefighter in mind, they have a pistol grip for easy handling with fireproof gloves and the effects of fatigue are reduced by the balanced design, which limits torque on the users wrist. Available in 3 variations, the 3 button, 5 button and NFPA compliant (X380N) which has DVR recording facility allowing it to take snapshots and video recordings. The display resolution is 384 x 288 on a 3.5" LCD. 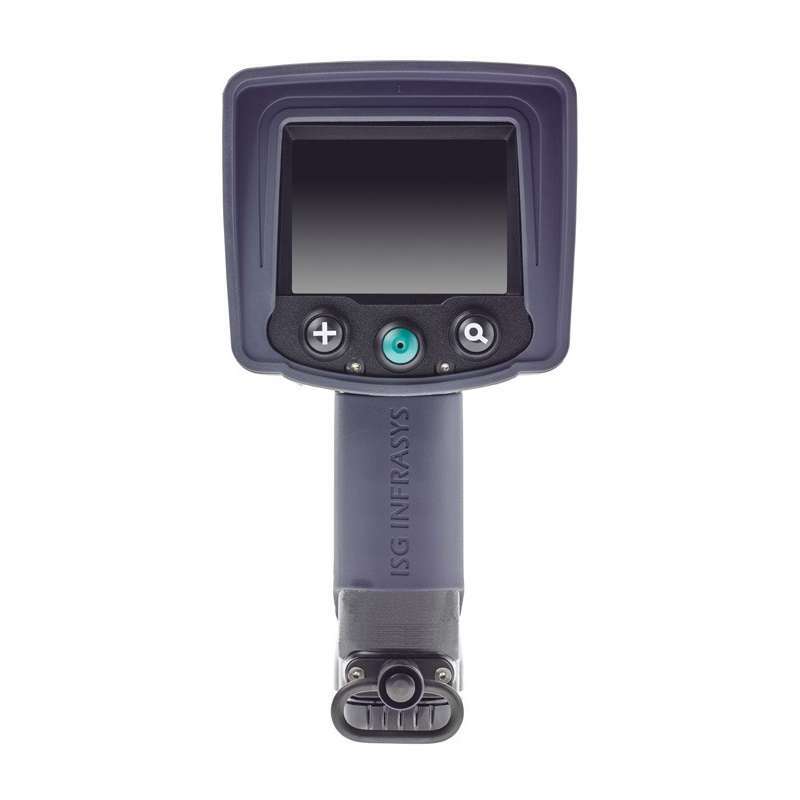 All 3 units feature hot and cold spot tracking, intelligent auto focus, transparent colourization, 2 and 4 times zoom, laser pointer and direct spot temperature readout. All three units come with a two-year warranty with an option to extend this to three years. Compact, reliable and extremely durable, these thermal imaging cameras by Scott Safety are the lightest and easiest to use units on the market today. We stand by the superb quality of these cameras and so if you have any questions regarding these unit please give our technical or sales team a call, they will be happy to help you make the best decision for your fire safety needs.